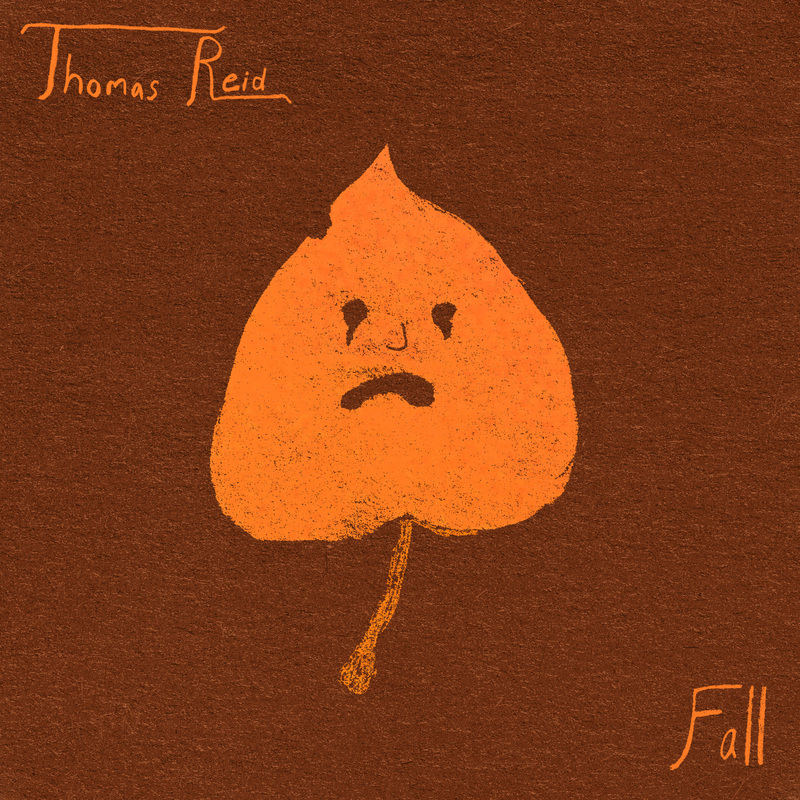 Thomas Reid’s heart-breaking debut album – An emotionally honest piece of art that peers into Thomas Reid’s mind, leaving the listener with a an album that reads like a tragic love story front to back. Includes 11 original songs, ranging from indie folk, to dark, ambient alternative rock, mixed with experimental, synth based melancholic electronic. Among the brand new songs on the tracklist are re-recorded and remastered versions of his three original demos “I’ll Still Fall”, “Howling”, and “Cleave to Us”. The album was released October 28th 2017. *Special thanks to Nick, Mom, Patrick Lee Hebert, Ines K., Bostin, Noelle, and every single wonderful person who has ever supported my music in any way whatsoever. Your support means more than I can ever fully express to you. This album would not be possible without you. You are wonderful and I can’t thank you enough.